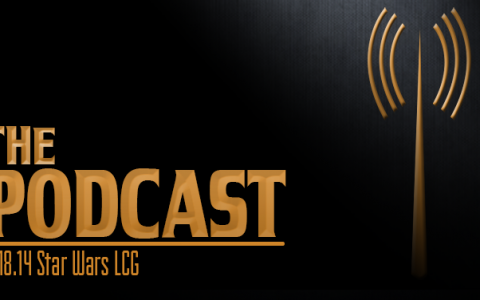 Zach discusses Star Wars: LCG with Jarrett McBride of Top Tier Gaming getting caught up on what he has missed in the past year. Top Tier Gaming is also hosting a tournament during GenCon. More info can be found here.